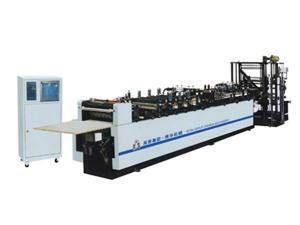 Gravure Printing Machine The auto register rotogravure printing machine is designed for high quality multi-color printing operations on all types of plastic and paper roll materials. 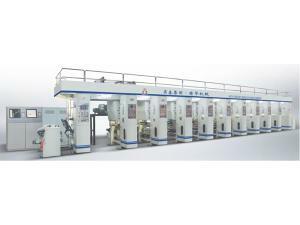 Dry Type Laminating Machine The high speed laminating machine is designed for plastic-plastic, aluminum foil-plastic, paper-plastic and other roll type dry type lamination. 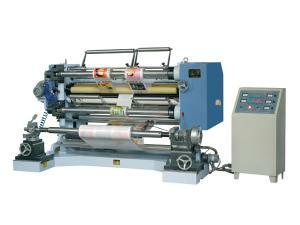 Shrink Sleeve Label Making Machinery This machine is designed to make PVC and PET materials into roll bag package material. 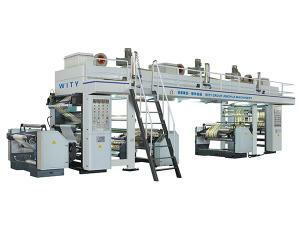 Automatic Slitting Machine This cutting machine is widely applied for rewinding and slitting various roll type materials such as plastic film, glassine, paper sheet etc. 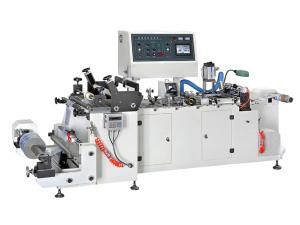 ZKZD-A600 Three Side Sealing Bag Making Machine Whole machine controlled by central PLC control system with man-machine. 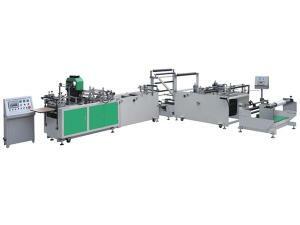 More stable performance, easy for operation and maintenance. 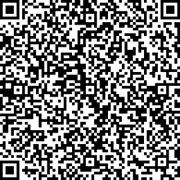 Chinese and English interface language can be shifted easily. 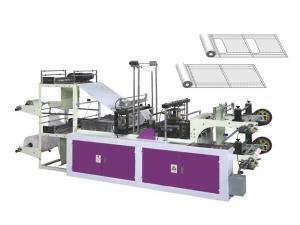 Computer Non-woven Bag Making Machine This machine is applicable to nonwoven fabric and filter paper materials, it is used for processing small-size non-woven bag and filter paper bag with different specifications and shapes, optional functons: in-folding, ex-folding, bottom gusset and folding functions. 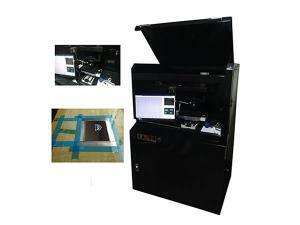 Hologram Production Line This machine works to make rainbow holographic pattern Al-plated PET film by embossing way which is brilliant in color, vivid and lifelike in designed pattern, strong in 3D effect with a dynamic vision under any lighting source and angle.